Uniting is the services and advocacy arm of the Uniting Church NSW and ACT. They are the largest non-government provider of community services in Australia. 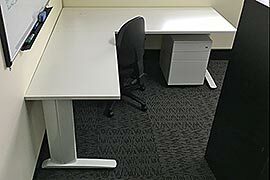 Convert an office space into a new hot desk workstation area. 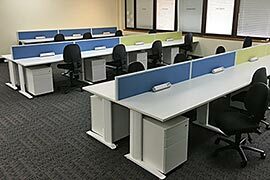 Provide an inclusive work environment while allowing for future expansion. Painting of new and existing walls. Uniting’s main allocation of resources is focused on providing services to the public. 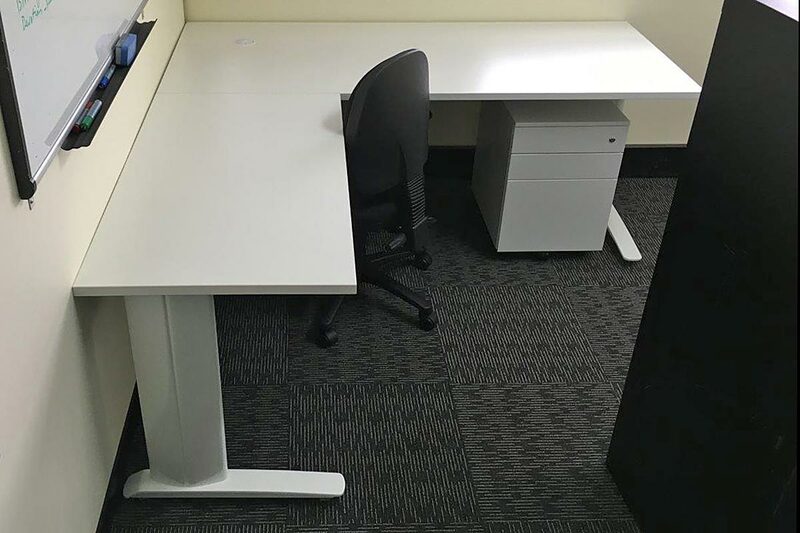 They required a solution to upgrade and maximise the existing office space in the most cost effective way. Working on a restrictive time frame while the office was in occupation. Minimal disruption to Uniting’s day to day business needed to be guaranteed. 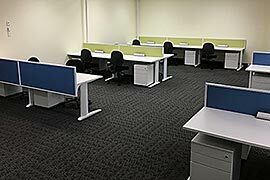 Our unique spatial design software made it possible to maximise the available office space and retain a comfortable and productive working environment. We kept the costs of fixtures and fittings down by using off-the-shelf products. Our team worked overnight and through the weekend in order to minimise any disruption. 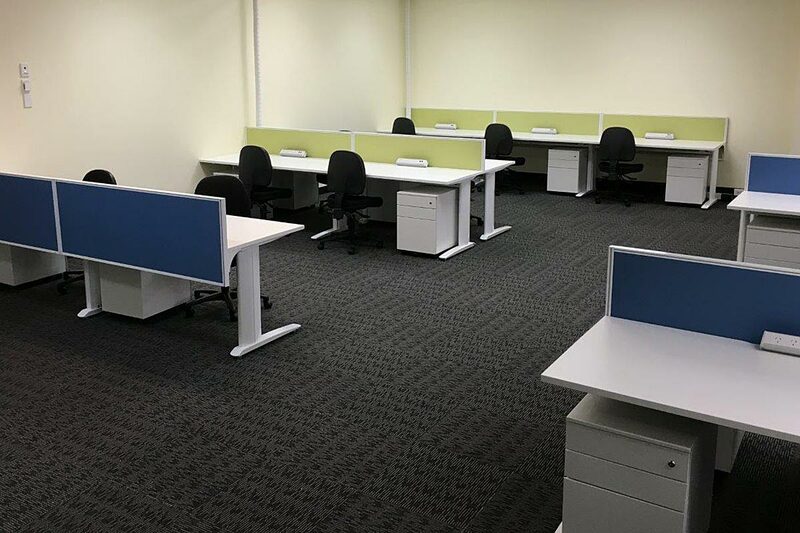 "Apex Executive Interiors did a fantastic job in minimising any disruption to our business during the fitout period, most importantly, they ensured our staff were kept as safe as possible throughout the works. Their willingness to work with our tight time frames and operational constraints was commendable, and the quality of works was great. We cannot recommend them enough." Trent Moran - Project Manager.